Today we will be looking at the 2006-2013 Corvette Z06. With 505hp and a 7.0 liter engine this car is no sloth. Zero to 60 happens in 3.7 seconds and the Vette was only available with a manual transmission. Keep in mind this had only minute changes made throughout it's lifespan. Certain cars such as the Centennial edition above may be worth more but I want to know your ideas on the overall average price of this car. 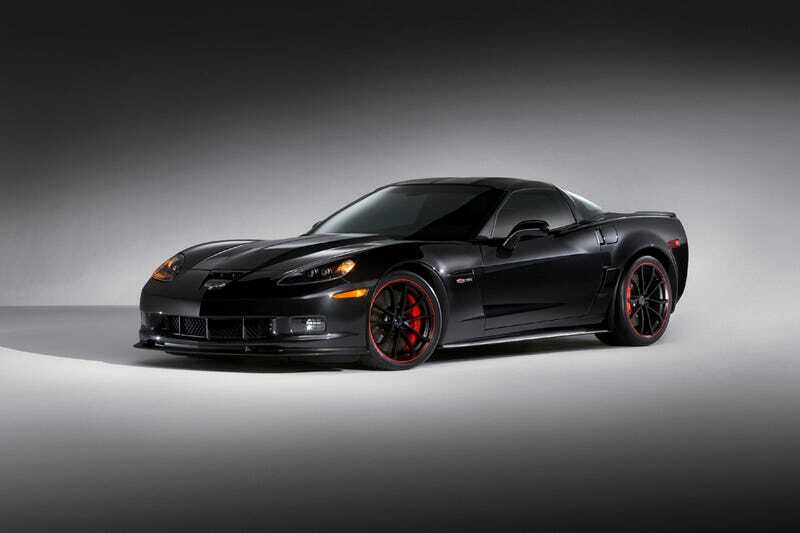 What makes the Z06 interesting in this vintage is it must play second fiddle to the Zr1. Keeping all of this in mind what will the Z06 one day be worth? Hint: A strong argument could be made this is the last NA high performance Corvette. Will that effect pricing?